My Family School Clipart 20 colour and black and white images downloadable for use in your classroom, homeschool, school. 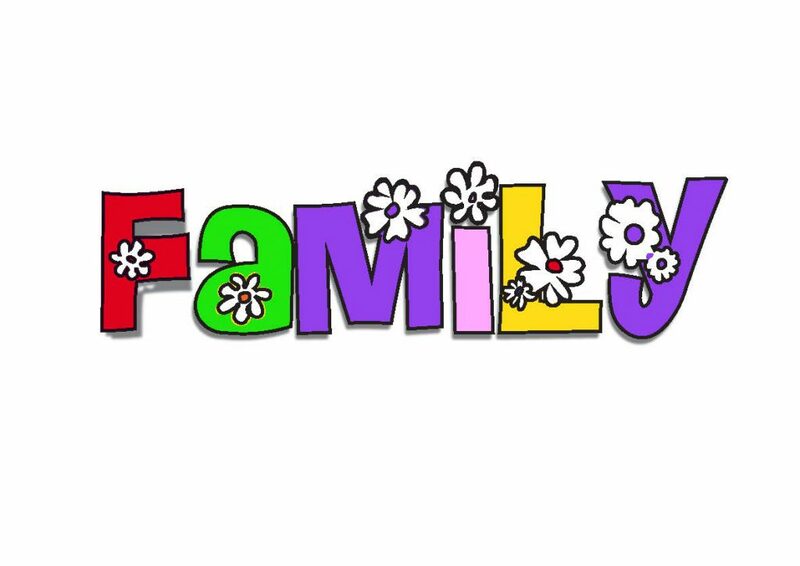 I downloaded the Family clipart and I am a member of K-3, but the images had writing across them. Why is that? It would be great to have a variety of ethnic people clip art, especially since I use these in a school of various cultural backgrounds.